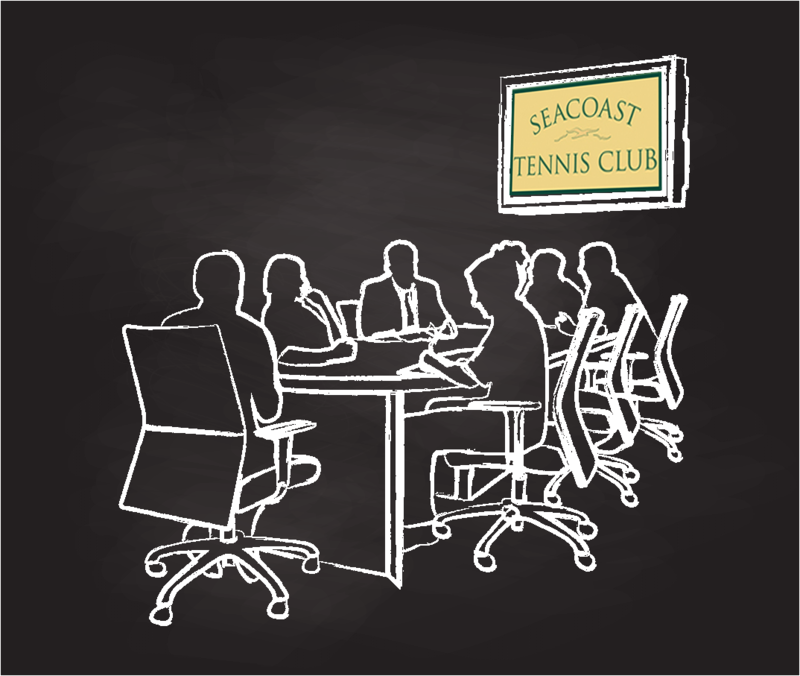 The Seacoast Tennis Club (STC) is a member owned private club in the greater Seacoast New Hampshire area. 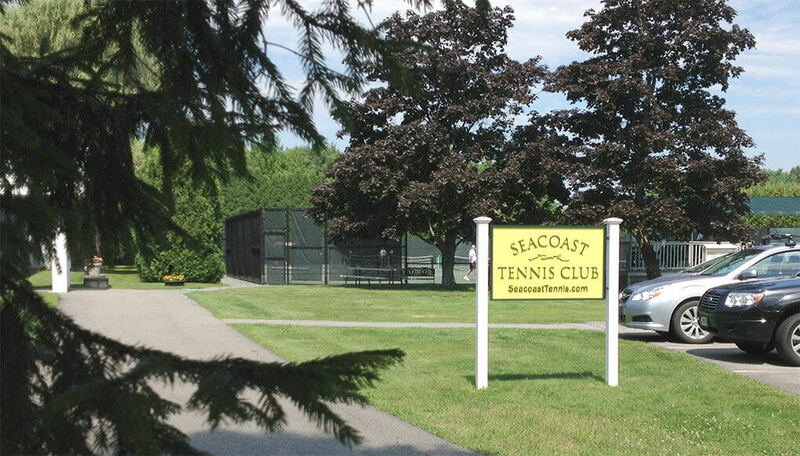 Seacoast appeals to tennis players of all ages and skill levels. Club membership is diverse but all members share a common love for the game of tennis and enjoy year-round competitive and social tennis. We offer various shareholder and membership types for both singles and families. Play as much as you would like with some governance around pre-booking of courts. See Membership to learn more. All fees are paid upfront in the form of low annual dues which include all home and away USTA matches. Our key club facility is beautifully maintained with 4 indoor hard courts and 4 outdoor Har-Tru courts from Spring through Fall. All of our indoor hard courts were resurfaced in 2016 and state of the art LED lighting was installed in spring of 2017. Additional club amenities include a club pro, custom online reservation system, custom mobile app, men’s and women’s changing rooms with shower facilities, a large furnished indoor lounge with kitchen, tennis viewing areas, an indoor ball machine, a furnished outdoor patio area and an outdoor pro shop. Shareholder access is convenient via keyless entry devices. We are the premier member-owned private indoor/outdoor tennis club in the greater Seacoast New Hampshire area. Impressive facilities, social and competitive play with great teaching pro instruction are what make our club unique.